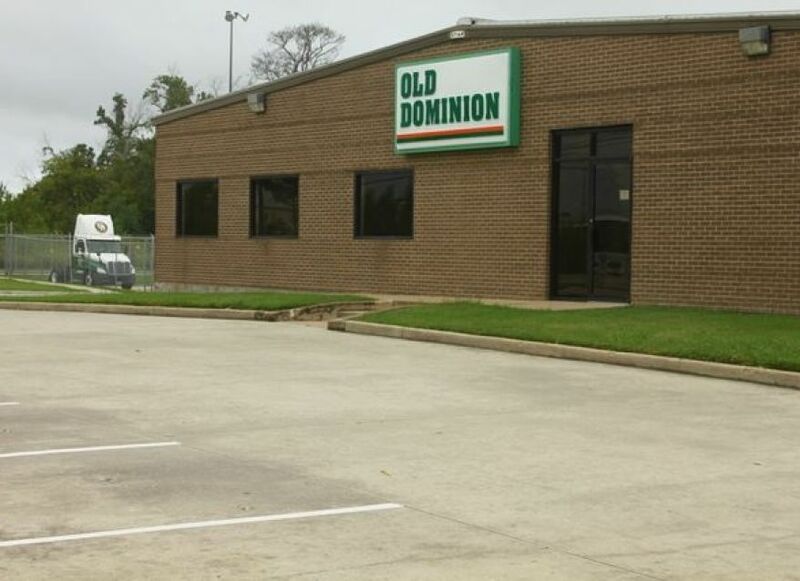 The Old Dominion Truck terminal is located on Aldine Bender road and is situated on 23.2 Acres of land. R. G. Miller is currently working on the second expansion of the terminal or the 3rd phase. The project required design of a detention/mitigation pond as well as onsite storm, water, and sanitary sewer. We are currently working with the MUD District Engineer on the annexation of the site into the district. Currently water and sanitary are being served from a well and spray field respectively. Once the site is annexed the entire project will be converted over to the MUD utilities. Coordination with Harris County, City of Houston and TXDOT is required for this project.